Whether you spend 10 minutes or 2 on your skincare routine every day, the goal is the same. Younger-looking bouncy, healthy skin that is problem free. Any skincare routine needs to be consistent for it show on your skin. 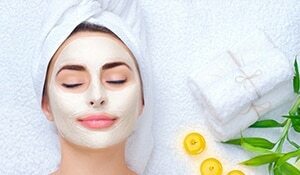 You don’t need expensive treatments and products for your skincare to be efficient. Oldies but goodies like Vaseline Petroleum Jelly are sometimes all you need for addressing those stubborn skin issues like fine lines and wrinkles. What exactly does Vaseline have that makes it such a good skincare product? 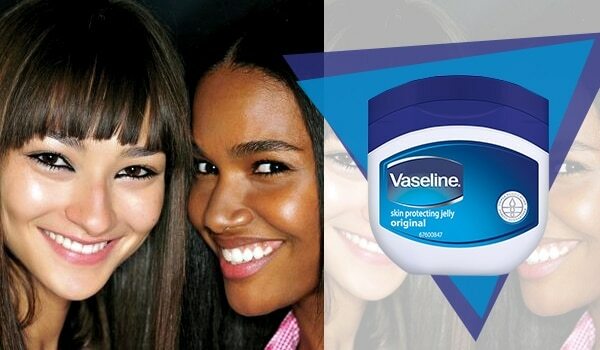 Vaseline is made of mineral oils and waxes which gives it the jelly-like consistency. This texture is very good to seal in water and moisture in your skin. 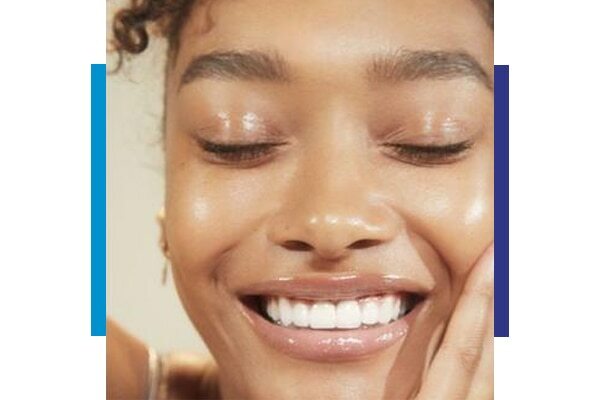 How does Vaseline benefit your skin? It acts as a great night cream. A light layer of this before you sleep will lock in the water and moisture and prevent it from escaping and drying out your skin during the night. You may be wondering what that means. It just means that it will not cause acne or aid their growth. It does not clog pores and cause unwanted skin issues. 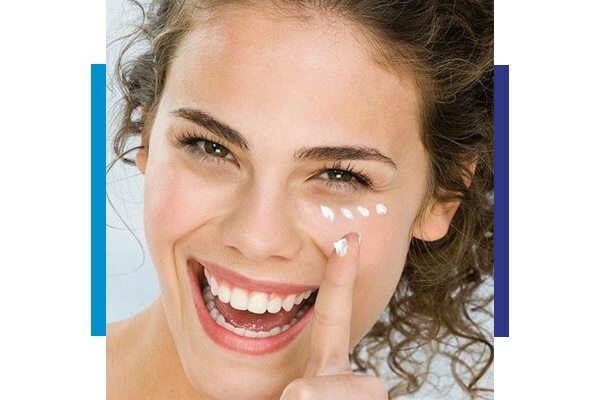 However, if you have active acne, it is best avoid applying Vaseline. A layer of this on your under eye area will make sure you wake up with plumper looking skin around your eyes. Love a good smoky eye? But don’t love removing it at the end of the day? 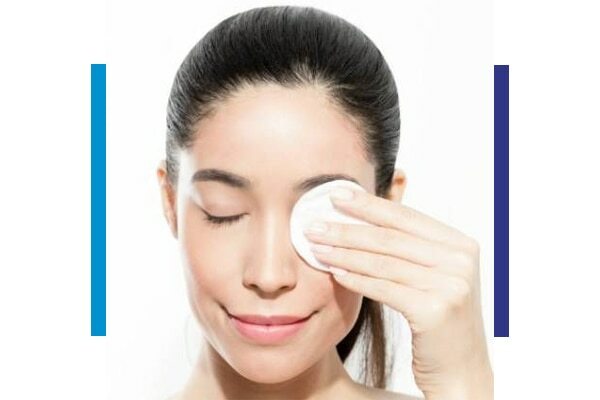 Massage Vaseline on your eye makeup and loosen it before using a cleanser to remove the last traces of products. Vaseline is gentle ye effective. When you have very dry skin that is prone to flaking, this is the product to turn to. It soothes and calms down your skin and repairs the dryness by providing moisture and sealing it in to your skin.